Corn starch also known as corn flour or maize starch derived from the corn grains. It is a most commonly used food ingredient, thickens the soups and sauces. Corn starch also used in the preparation of corn syrup and other sugars. Moreover, corn starch can be easily modifies and used in textile industries and paper industries. Medicinally, corn starch is used to treat the people with glycogen storage disease. Increase in the usage of corn starch in biofuels production, diversified applications of corn starch in various industrial sectors, rise in number of paper and textile industries, an increase in the incidence of glycogen storage disease are anticipated to fuel the global corn starch market over the forecast years. However, raw materials price fluctuations, rise in number of alternate products for corn starch, and stringent regulations for the usage of modified starch in food items may restrain the growth of global corn starch market. Geographically, global corn starch market is segmented into North America, Europe, Asia Pacific, Latin America, and Middle East and Africa. 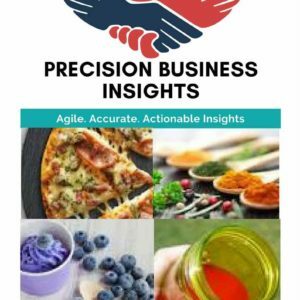 North America corn starch market has a lucrative growth opportunities owing to technological advancements in the modification of starch, rise in the number of end user industries, and increase in the production of corn in North America region are expected to propel the market. 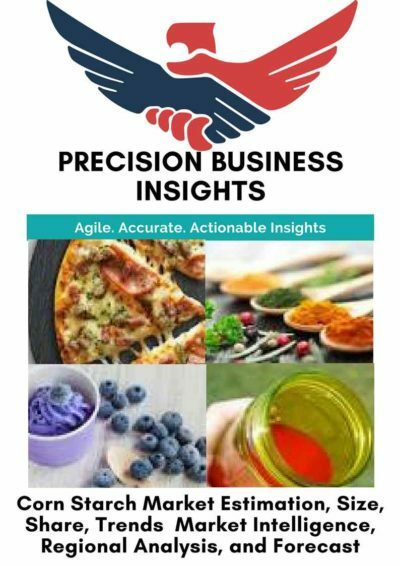 Europe corn starch market is poised to grow at significant rate owing to wide range of applications in food and feed industry, rise in awareness about the health benefits with the consumption of starch, and increase in the livestock industries in the region. Asia Pacific corn starch market has a prominent share due to increase in the usage of corn starch in wax, coating systems, paints, and firework explosion, rise in production of corn starch, and increase in the animal adoption rate are boost the market.